Robotclub® Malaysia is the Official Distributor of ROBOTIS OP2. 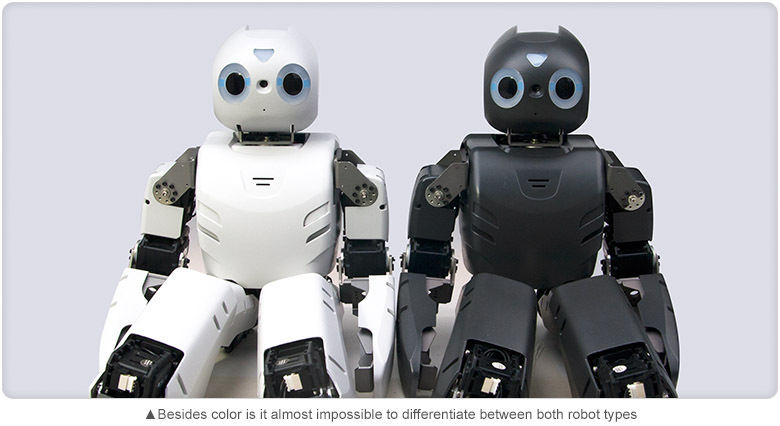 Robotclub® Malaysia is the Certified Partner of ROBOTIS OP2. Robotclub® Malaysia developed 'HuroSys' using ROBOTIS OP2 for the FIRA Roboworld Cup, HuroCup game category. Robotclub® HuroSys is the Champions of Marathon & Sprint game in the FIRA Malaysia Cup 2015 & 2016. 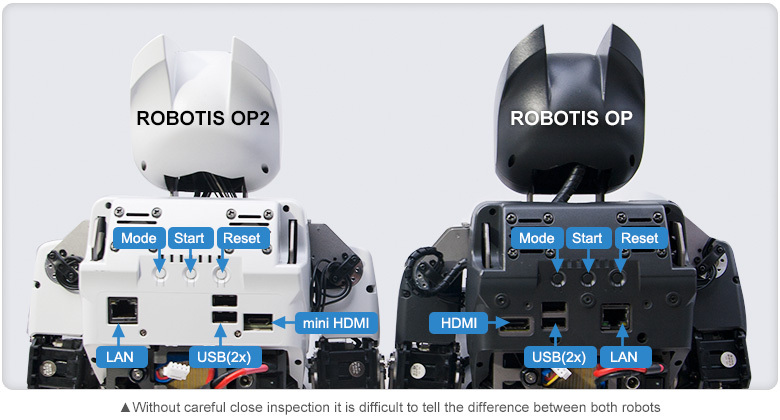 The overall appearance on ROBOTIS OP2 remains largely unchanged with respect to DARwIn-OP.